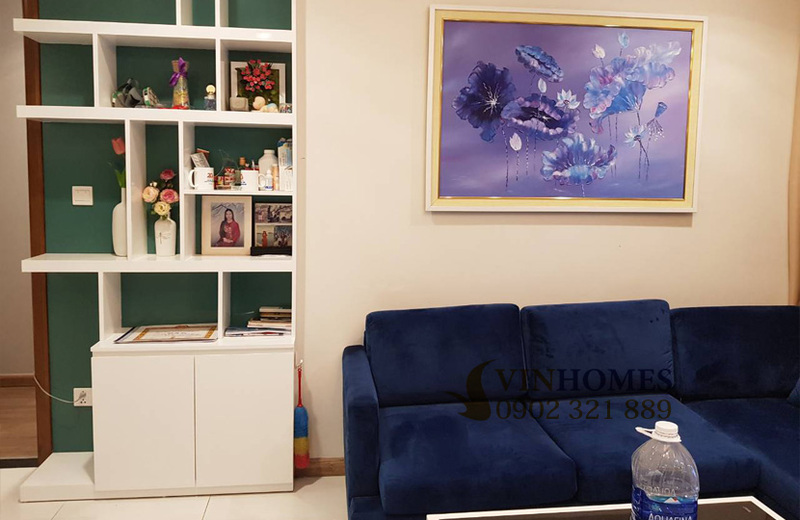 Vinhomes Central Park apartment is the most famous place in VietNam today, not only has the large usable area, beautiful green park on the bank of Saigon river, pretty landscapes but also is the ideal condominium to live in Ho Chi Minh city. 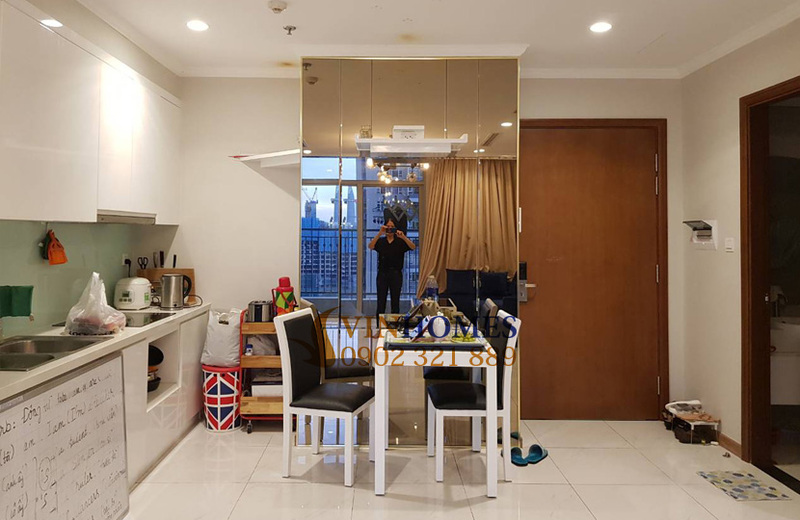 Owning the tallest building in VietNam -Landmark 81 with the most luxurious amenities, Vinhomes Central Park apartment has attracted many high intellectual people as well as foreigners to live and work here. 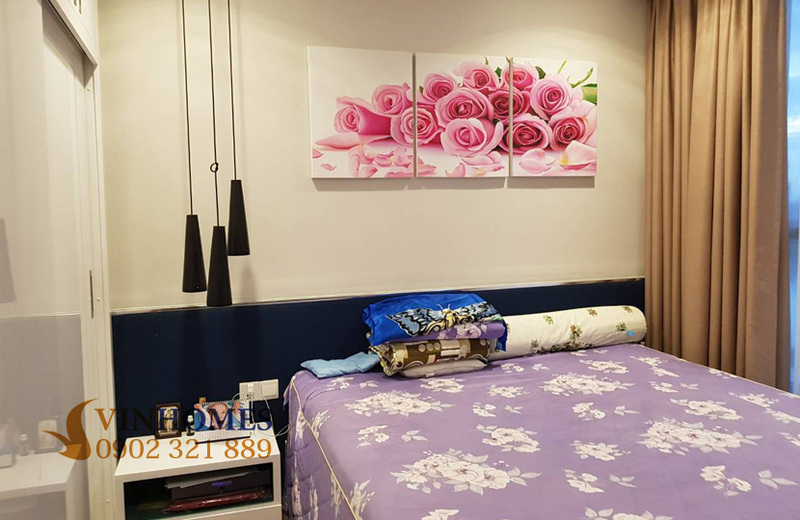 Vinhomes Central Park apartment for rent of The Central 2 building is located at front of Nguyen Huu Canh street. 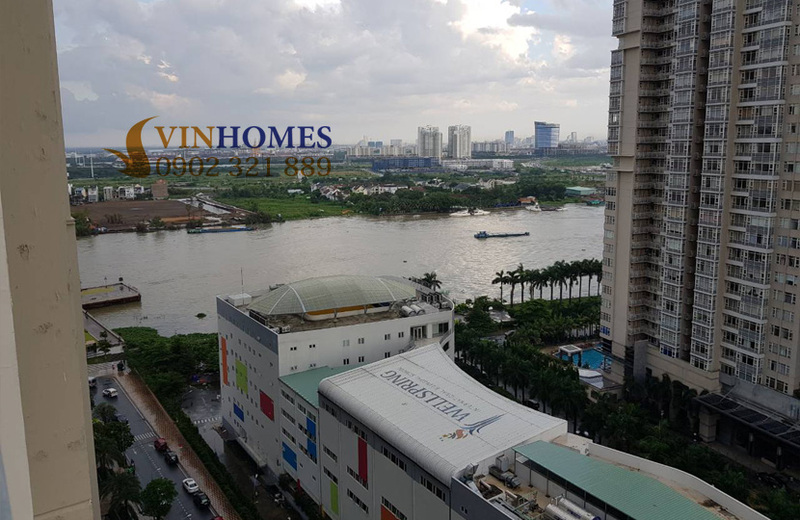 However, this apartment has a beautiful view of Saigon river with a spacious area of 52 sqm, has large balcony with 1 bedroom, 1 bathroom, living room and kitchen. The apartment has full of modern furniture with a suitable design for the business man or young couples. This Vinhomes Central Park apartment will surely bring the ideal stopover place to enjoy a happy life to resident community. The rental price of this Vinhomes Central Park one-bedroom apartment is only $750 per month (including management fee). You can visit immediately due to urgently rental by the landlord. 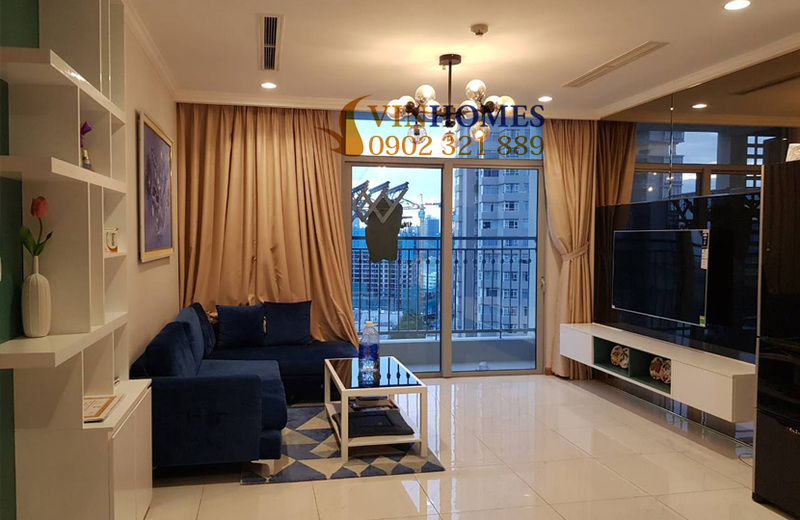 In addition to the one-bedroom apartment, we also have a lot of apartments in Vinhomes Central Park which many a variety of apartments including 2 bedrooms, 3 bedrooms, penthouse, duplex, service apartments, .... 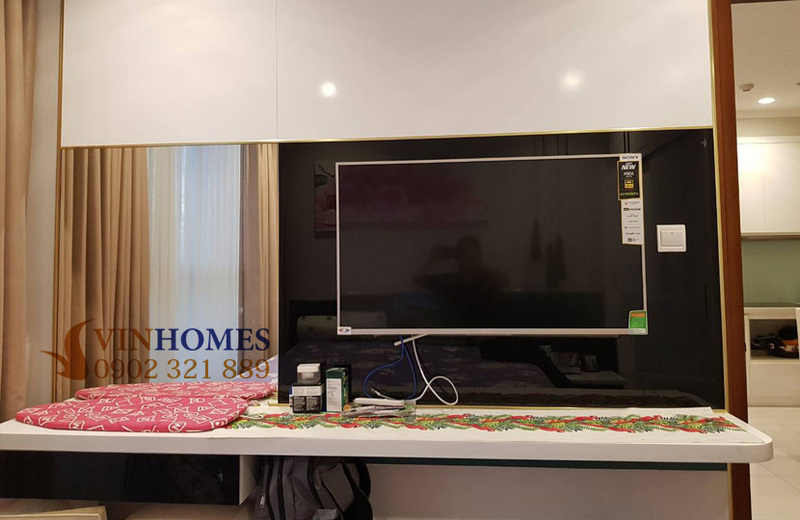 Therefore, please contact us on this hotline below to get detailed informations about Vinhomes Central Park apartment as well as specific consultation by our experts in the field of real estate.